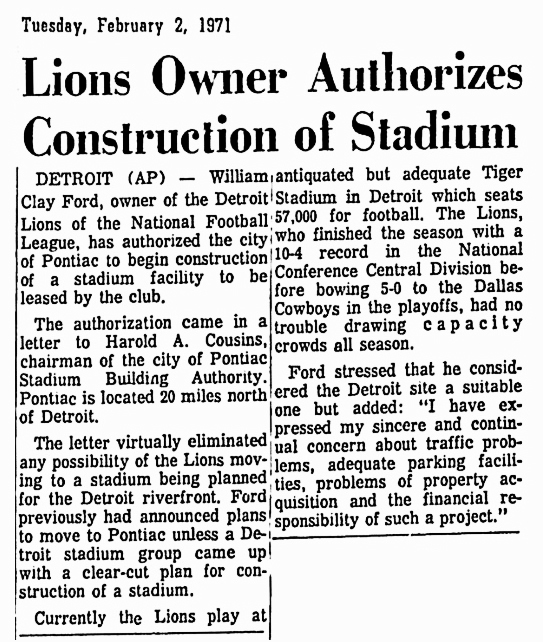 The 80,300-seat stadium opened in 1975 and has largely remained empty since the Detroit Lions left for downtown Detroit’s Ford Field in 2002. 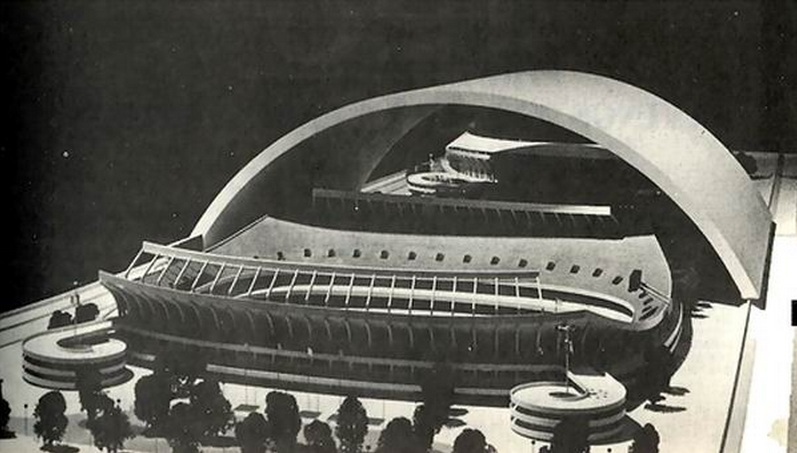 Ground was broken for construction of the dome on September 19, 1973. 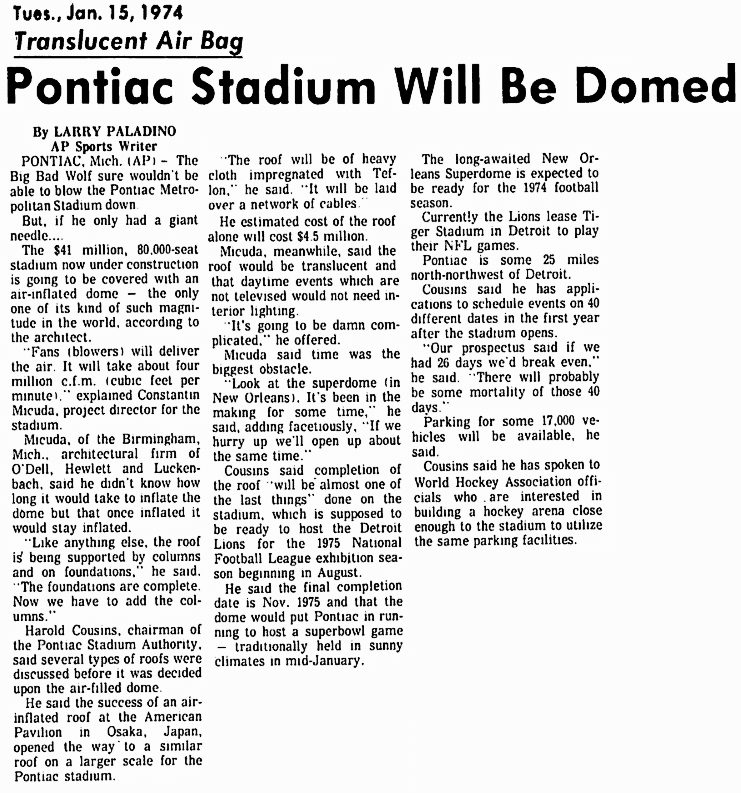 The Pontiac Silverdome opened on December 6, 1975. 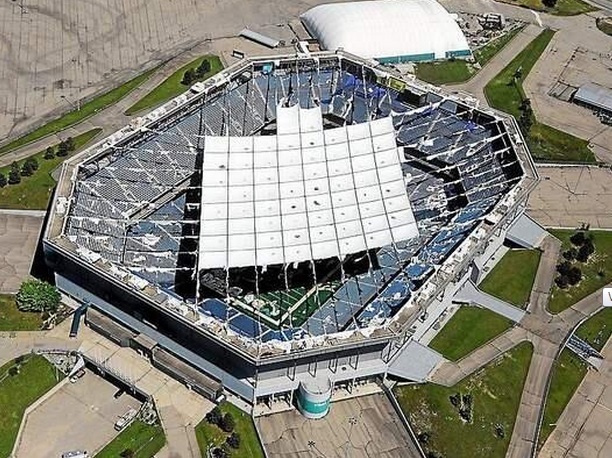 The NBA Detroit Pistons played int the Silverdome from 1978 to 1988. In 1982 Super Bowl XVI was held at the Pontiac Silverdome. 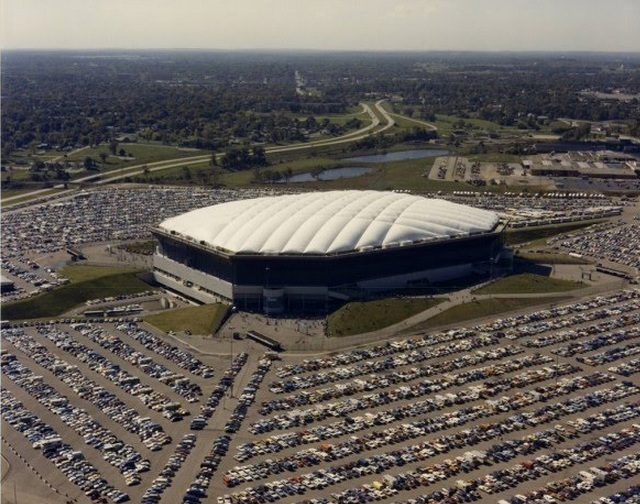 In 1994, four first round games of the 1994 FIFA World Cup soccer tournament were played inside the Silverdome. 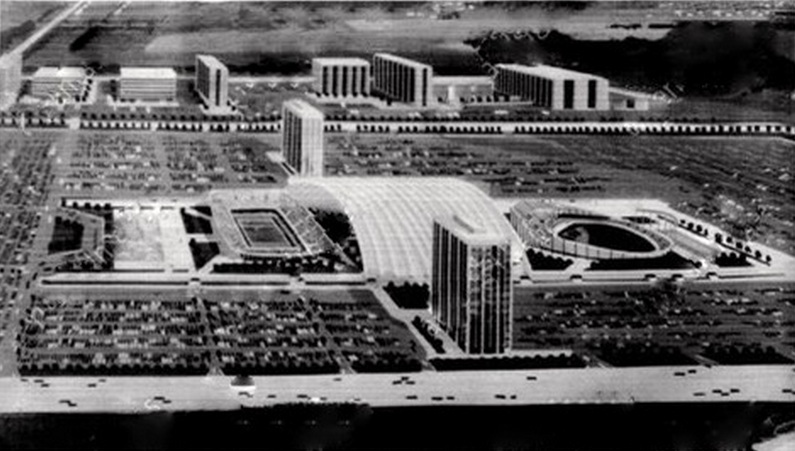 It was the first time World Cup games were played indoors. Wonder what the Silverdome looks like now? WDIV 4 NBC Detroit takes you inside. 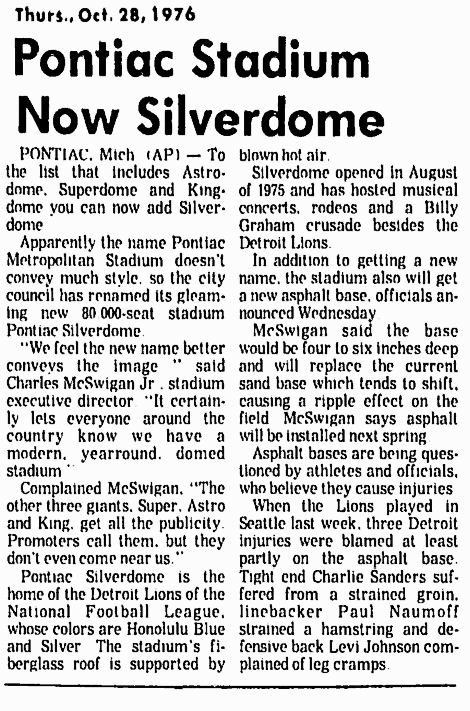 The Pontiac Silverdome was home to the Detroit Lions and a lot of big concerts and events. Now, pieces of it are being auctioned. A video view inside the current Silver Dome.